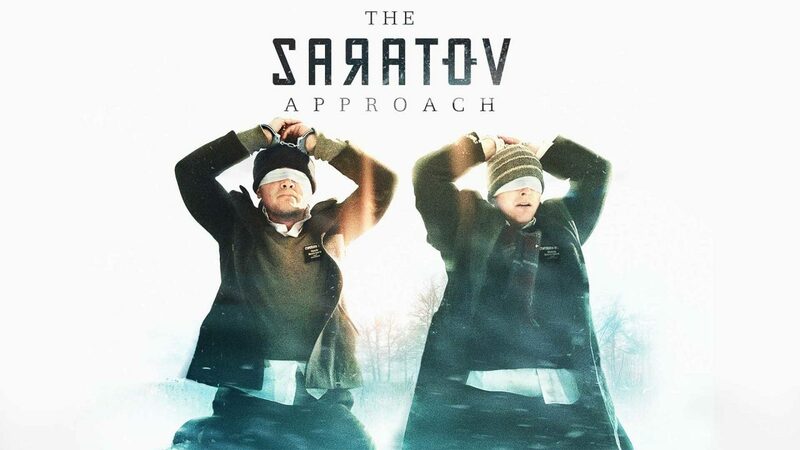 The Saratov Approach is the extraordinary, true story of two American missionaries, and their week-long abduction in Saratov, Russia. On what seemed like any other day during their missionary lives, Travis Tuttle and Andrew Propst are approached by Nikolai to meet a friend. But then the missionaries experience the unimaginable — kidnapped, beaten, and held for ransom for nearly a week — on the other side of the world in Saratov, Russia. While their family, friends and the world pray for their safe return, Tuttle and Propst are tested physically, emotionally and — most of all — spiritually.